8 WEEKS OF COOKING FUN! 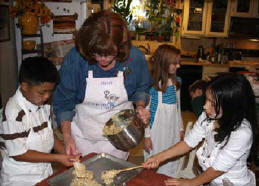 Give your child the experience that lasts a lifetime, Cooking Classes! Our instructors emphasize fun, and enjoyment of food, and dining. We do not have a membership fee, and there are no tests! valuable cooking (life) skills, in a safe and fun environment. importance of a healthy lifestyle at an early age. we use in class are grown right here in our gardens. different cooking techniques and recipes. 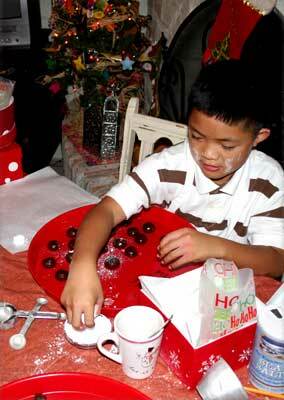 Kid Chefs Classes are for 5 yrs (school aged) kids to 12 yrs old. and supervised by knowledgeable instructors who like kids. is on kids having fun! and we will issue you a credit for the class, to use later. able to issue you a credit.